Verizon Media, which owns Yahoo and the Huffington Post, is slashing roughly 800 jobs, or 7 percent, of its global workforce across the organization. BuzzFeed also announced a move to cut 15 percent of its workforce, including jobs in journalism. Other media outlets followed suit. Digital outlets on the local, national, and global level are struggling to keep up in an environment where information is shared for free across a slew of social media platforms, according to Eric Schiffer, the CEO of Patriarch Equity, which focuses on pre-IPO startups in Silicon Valley. 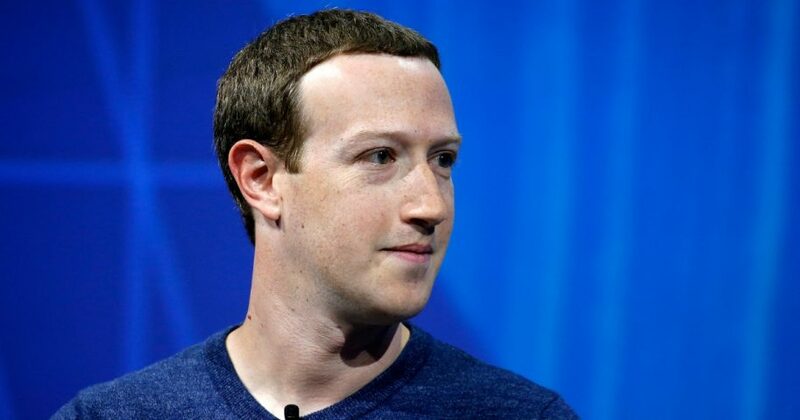 “Facebook and some of the other big tech agitators have acted like rat poison for journalist jobs. When you can get your news for free from a platform, it decimates the firms that are putting out high quality reporting,” Schiffer told The Daily Caller News Foundation. This wave of layoffs could be the beginning of something big, he said. Social media companies do have a large impact on the landscape. Do you think Facebook is to blame for these recent cuts? Conservative outlet Independent Journal Review terminated several employees in February 2018, leaving an unclear future for the millennial-focused conservative website that has recently faced a declining audience and internal strife. The sharing industry is causing the pain, Schiffer noted. “You are witnessing a massacre in journalism. Journalists who participated have done it as if they were entering into their own drive by shooting,” he said, noting how sharing articles and content tends to give away the golden goose. “We are in the early innings.” Are there solutions? Schiffer suggested that it might be a good idea to force tech companies to pay news outlets for the responsibility of sharing news. His idea resembles the European model, where lawmakers have proposed a copyright directive forcing tech giants to pay publishers for linking to their content. The directive hit a speed bump five days ago when member states failed to agree on rules. Meanwhile, Facebook has been under constant criticism from the likes of The New York Times and The Washington Post, among others, over the Silicon Valley company’s use of its users’ personal data. NYT CEO Mark Thompson argued in June 2018 that Facebook’s algorithms might not be the best arbiter to use when distinguishing fake news from the real McCoy. Media outlets have even resorted to publishing ads on Facebook inviting users to delete their profiles. The Time’s coverage of Facebook has been almost exclusively negative since the 2016 presidential elections, according to tech researcher Joe Hovde, a full-time data analyst at Residual Thoughts. The Times ran ads on Facebook giving users a step-by-step guide on how to slowly pull back from the Silicon Valley company’s platform.